‘The Trauma workshop enables practitioners to effectively treat acutely ill patients in a constantly changing pre-hospital environment’. The Trauma course is an innovative, focused and highly interactive 2-day workshop. 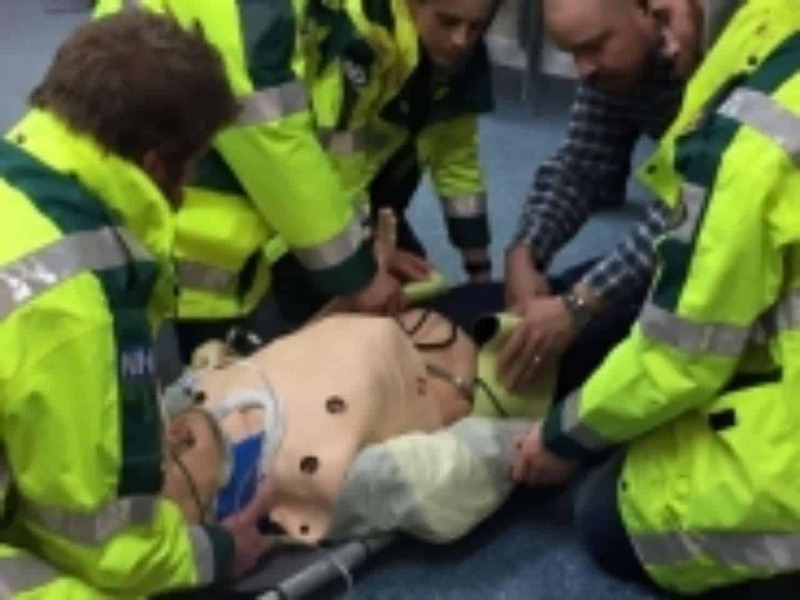 Expert faculty will teach the key skills needed to assess and stabilise the critically ill trauma patient in pre-hospital environments, leading to improved patient outcomes and survival. This course is ideal for medically qualified staff (nurses, doctors and paramedics) seeking to pursue a focus on trauma care both in and out of the hospital. The course will explore the pathophysiology, primary injuries and secondary injuries involved in trauma. It will also teach the management of such injuries to minimise sequelae from secondary traumatic injuries. The course will also identify sensitive and specific tools and signs of injury to help identify time critical cases. 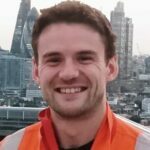 Andy has been a Paramedic in the London Ambulance Service since 2010, after qualifying from the University of Hertfordshire. He enjoys wilderness medicine and has undertaken a number of overseas charity expeditions. 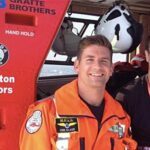 Andy has a wealth of experience in trauma, critical care and scene management, and has recently finished an extended secondment with London’s Air Ambulance. 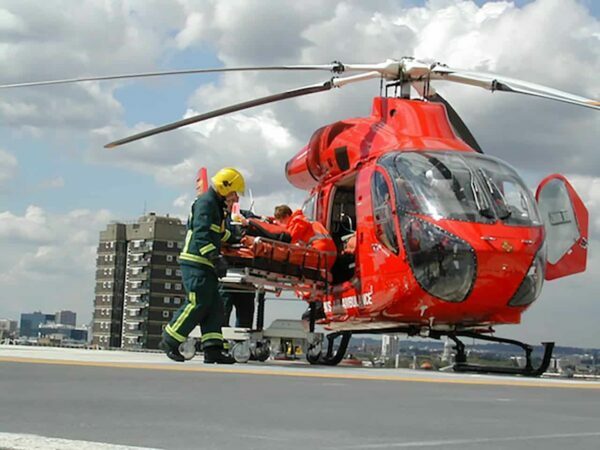 He will soon take up a position as a critical care paramedic and clinical mentor with Thames Valley Air Ambulance. Scott King, Is the regional officer for the South Western Ambulance NHS Foundation Trust Specialist Operations – Motorcycle Response Unit. Delivering and managing enhanced prehospital care on two wheels. 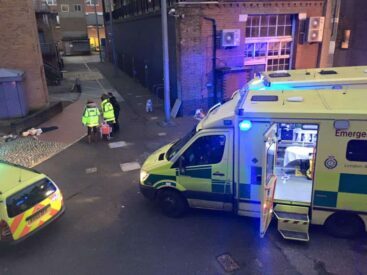 His 15-year career has been within the statutory service and other allied specialties through membership of HM Coastguard and Hazardous Area Response Team. With a specialist interest in trauma care he routinely delivers training to a variety of close protection and firearms teams as well as acting as a guest tutor for the British Army Trauma Life Support course. He is currently an Honorary Lecturer for the University of Cardiff and National Faculty member for the National Association Emergency Medical Technicians and supporter of the Wilderness Extreme Medicine programs. A pre-course information and reading pack is available upon booking.